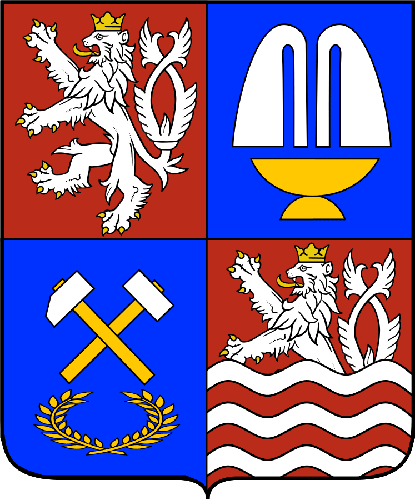 The Karlovy Vary Region, called in Czech Karlovarský kraj, is an administrative region in western Bohemia. 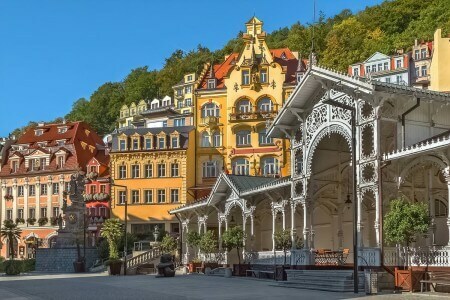 Its capital is the magnificent town Karlovy Vary, known internationally also as Karlsbad or Carlsbad. 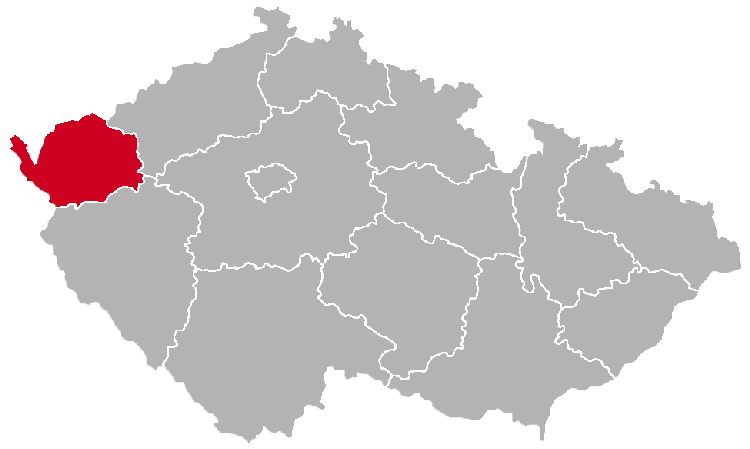 The region is divided into the following districts (okresy): Cheb, Karlovy Vary and Sokolov. This region is famous for the numerous spas located there. Best known of the spa towns are the aforementioned Karlovy Vary, and also Mariánské Lázně and Františkovy Lázně. The Karlovy Vary Region is very popular among tourists. Below are some great places in this region.